Each year I endeavor to continuing to learn and grow. I try to cover a variety of areas of life and ministry. Here are the 6 book I'm starting out the year reading. 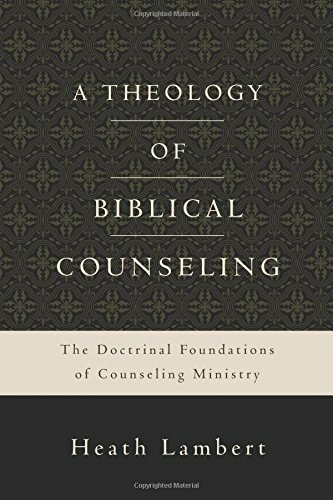 I'm reading this because I'm doing a lot more counseling than I ever thought I would. My hope is that this will help me do it better. As a pastor, I lead. 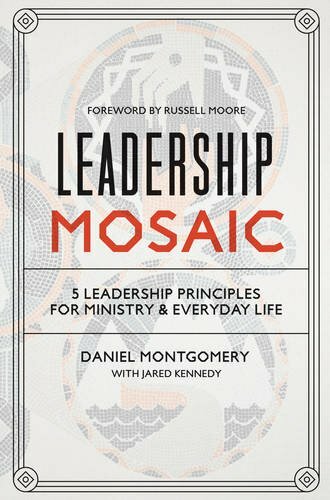 This book (written by friends) has the potential to grow my understanding of my calling. 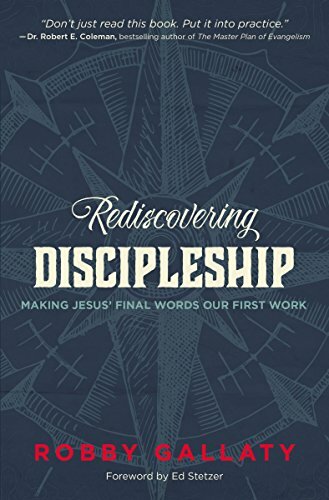 Every year I read a least one book on discipleship. I do this because this is what believers are called to do. This is where my heart beats faster as far as ministry is concerned. 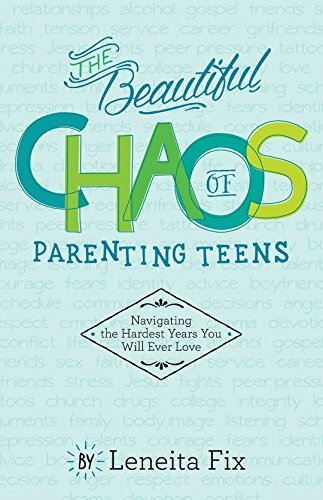 I'm reading this a little selfishly because my kids are about to enter their teen years, I need wisdom in how to parent them. I also read a least one book a year on marriage. 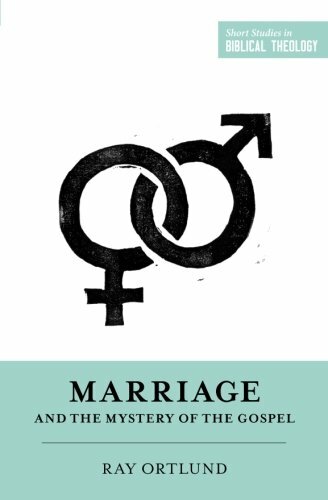 Marriages need to be encouraged and strengthened. My hope is that this book will do both. My daughter, who knows me all to well, bought me this for Christmas. Suffice to say, I'll enjoy working my way through this. 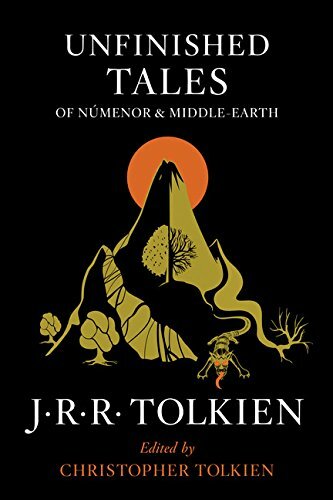 What are you reading this year? Leave a recommendation in the comment section.